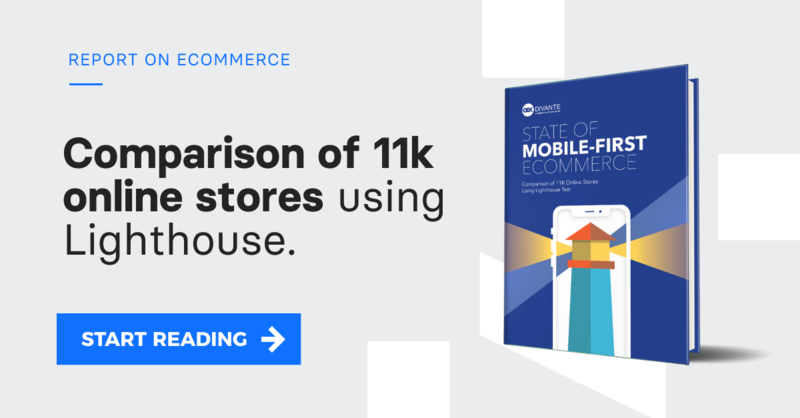 As 2019 approaches, we’re looking ahead for eCommerce trends that retail giants use to merge online and offline shopping experiences, or to test out renting and subscription models. In this summary, we also check the latest key software acquisitions and ways to optimize eCommerce. Enjoy!